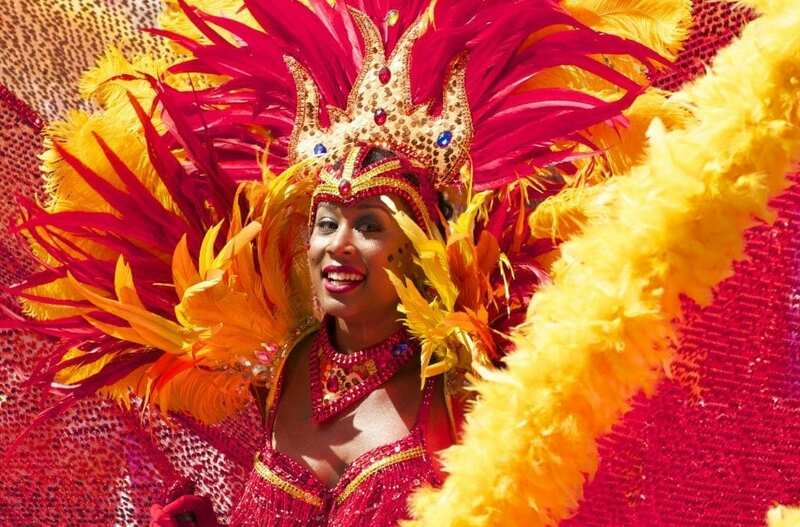 Experience Rio’s annual extravaganza when the city is a riot of elaborate costumes, samba dancing and street parties, attracting millions of party-goers from across the globe. Staying right on Copacabana, explore tropical beaches, travel by cable car up Sugar Loaf Mountain, stand in awe beneath the towering Christ the Redeemer, and spend an evening enjoying the famous carnival parade at the Sambadrome while sipping caipirinhas. Departing 1 March, 2019 the cost is from £2,145 pp (two sharing), including BA flights (Heathrow), transfers, four nights’ B&B at PortoBay Rio Internacional Hotel, and Grandstand Sambadrome tickets including transfer. Call AITO member Sunvil on 020 8758 4774. AITO is The Specialist Travel Association: more than 120 specialist travel companies providing an unrivalled collection of holiday ideas that cover every corner of the world. Consumers booking with AITO can be assured of high-quality holidays and excellent personal service. Visit www.aito.com for further information.